Louis Waltz is composed in a light and listenable style. 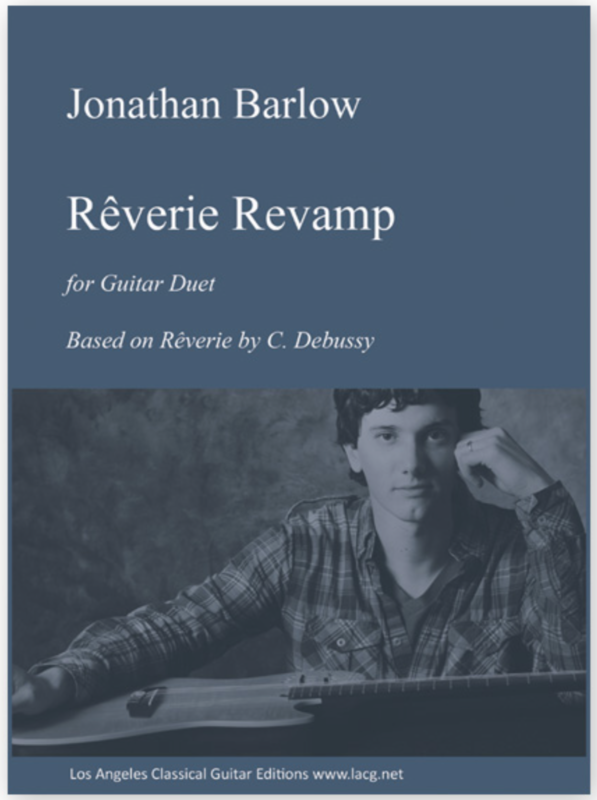 The flowing melody has several phrases that repeat multiple times throughout and the middle section contrasts with a spacious theme in a hypermeter. The placid and repetitive tune is complimented by a varied accompaniment with syncopated rhythms, counter melodies, and jazz inspired harmony. 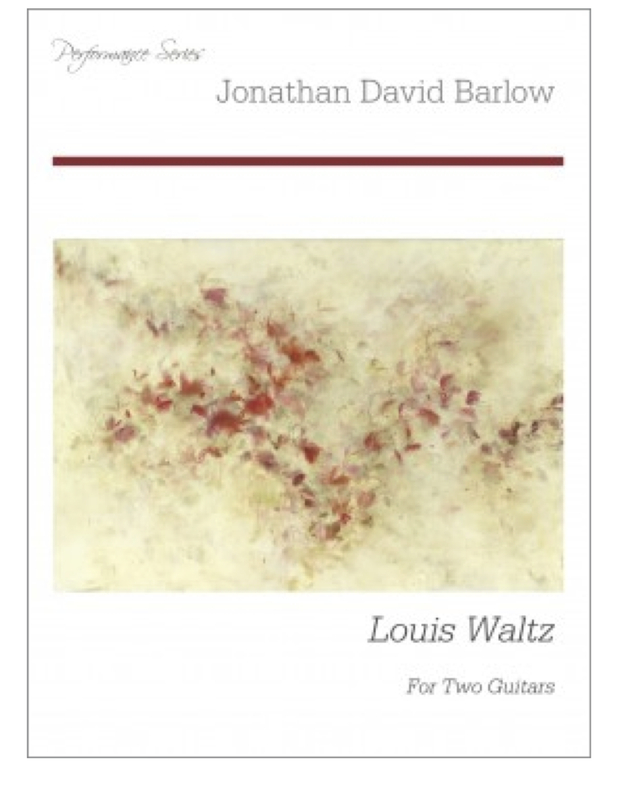 Louis Waltz is composed in a light and listenable style. 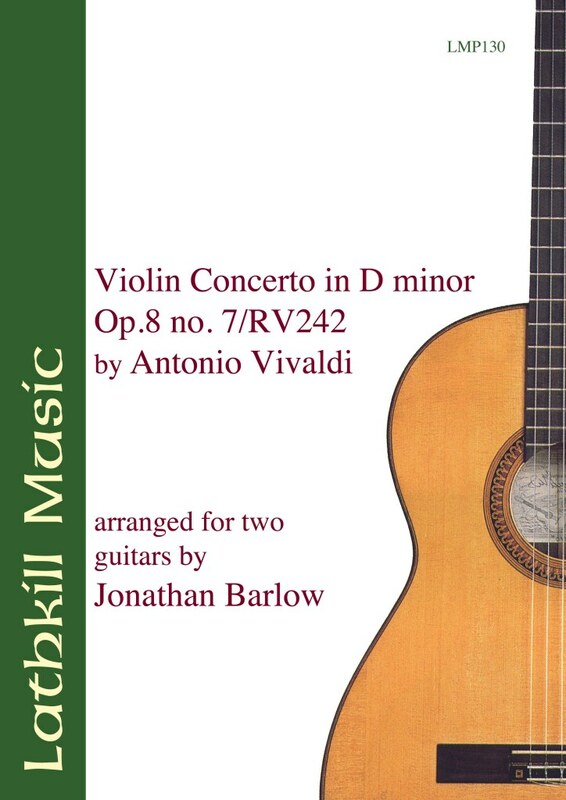 The flowing melody has several phrases that repeat multiple times throughout and the middle section contrasts with a spacious theme in a hypermeter. The placid and repetitive tune is complimented by a varied accompaniment with syncopated rhythms, counter melodies, and jazz inspired harmony. This piece was originally conceived as a lead sheet. 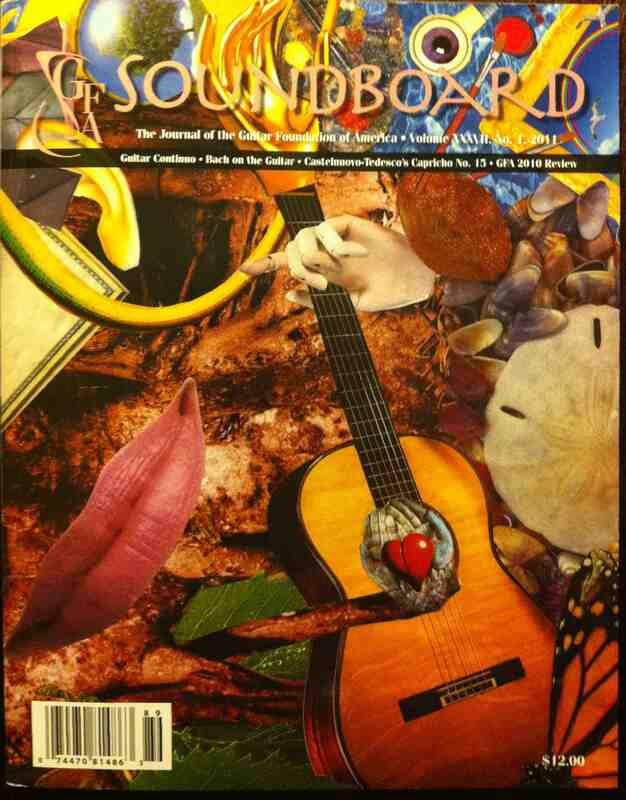 The melodic and harmonic structures are directly inspired by jazz standards. After several years of improvising from the lead sheet, the composer scored Louis Waltz for this edition, capturing in notation some of the spontaneous moments from various live performances. A successful performance of this piece would embody the freedom and flare of an improvised approach. Other Sheet Music in "Guitar Duet"